My Favorite Cafes In NYC. Original article written by me for Guest of a Guest. If coffee were a religion, I would be a devout coffee-ist. That being said, I am taking advantage of the fact that New York has a cafe culture that is very similar to Europe’s and I’ve been trying all the nice little cafes around my neighborhood. 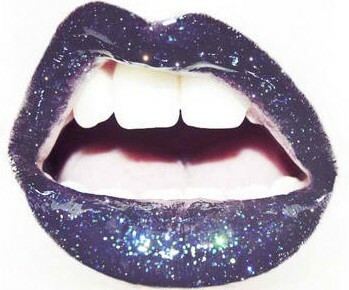 In this post I have compiled a list of my favorite ones so far. Think less Starbucks grab-and-go and more Euro style sit-for-hours while enjoying a good cup of coffee. Ninth Street Espresso is a good place to go and get your coffee fix between shows (right near Milk Studios, the Standard Hotel and the Highline Stages). If you’re from out of town it’s also a great way to see the local favorite, Chelsea Market. If you find their flavor completely irresistible, you can also buy a bag of their beans and roasts to take home. Remember to bring cash because they don’t accept credit cards. This bay-area import arrived to NY to brew organic coffee and revive the old-school coffeehouse spirit the city was missing. Everything they serve here is fresh, vegan and sustainable. They serve fresh baked goods and carry a wide assortment of chocolates. This spot is located a block away from Milk Studios, so it’s a good choice for a quick coffee run between shows. 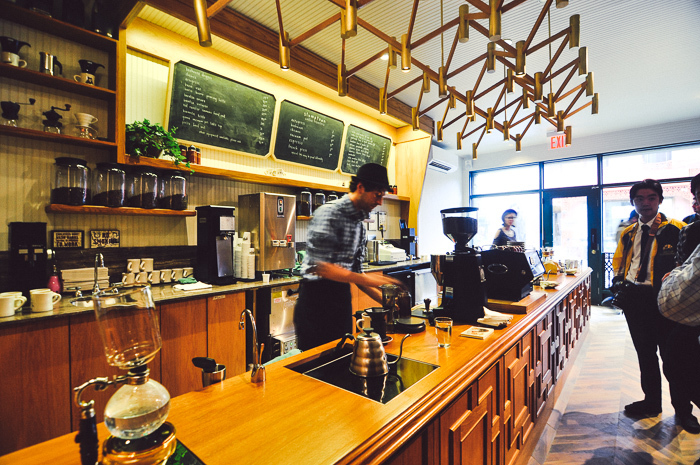 Located in the High Line Hotel, this coffee shop is one of NYC’s hidden gems. They serve great coffee made with high quality beans from all over the world. They also carry a wide variety of pastries and baked goods. With very limited seating, this coffee shop is definitely a grab-and-go spot. Located at 180 10th Avenue, between 20th and 21st St. 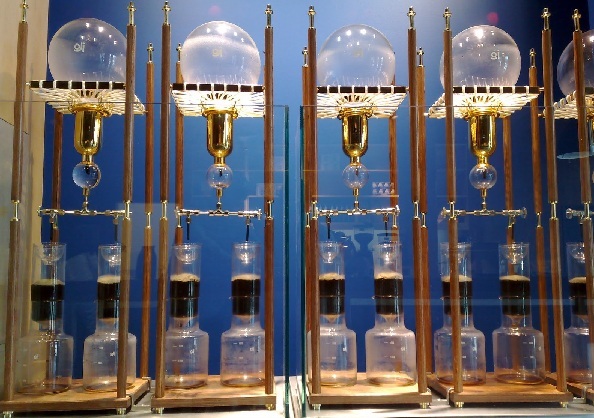 This New York favorite roasts and sells its own coffee. Although they have multiple locations, the one by the High Line would be the most convenient to visit during NYFW. 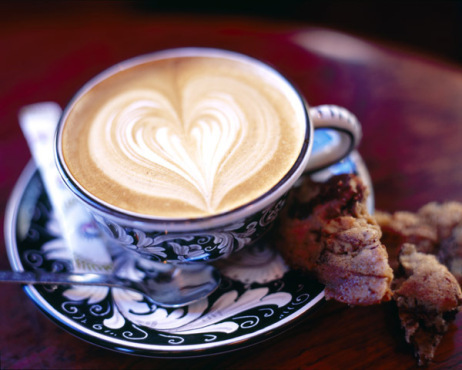 This café has a warm and chic atmosphere and is notorious for their coffee art. They also carry a variety of sweet treats like muffins, cakes, scones and cookies. There is plenty of room to sit down, but bloggers beware… there’s no wifi! 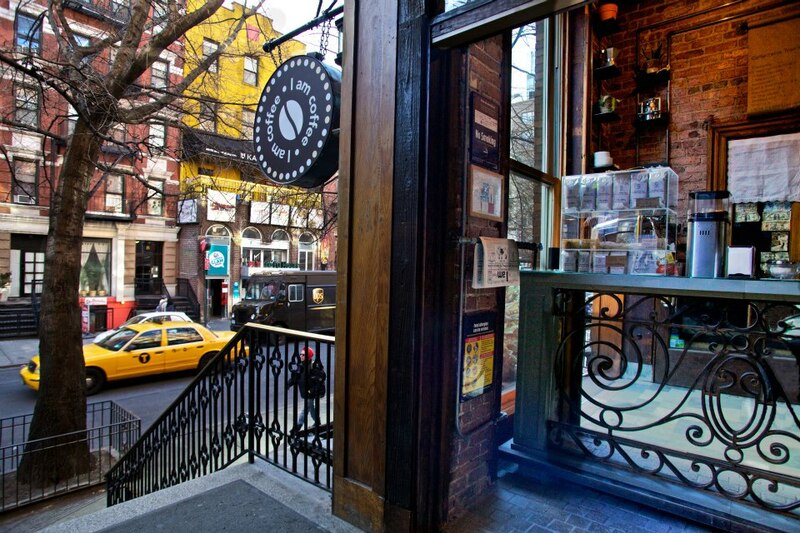 Stumptown Greenwich Village… MY ABSOLUTE FAVORITE! 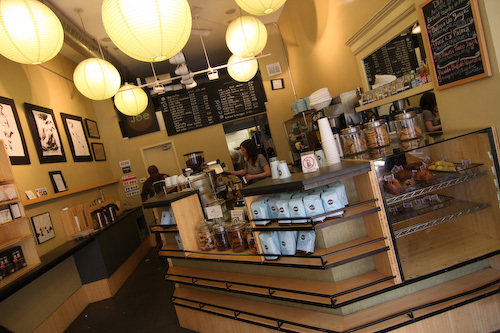 The Stumpton Greenwich Village sells organic coffee and a wide variety of baked goods. Unlike most coffee houses, they actually accept credit cards and have free wi-fi for customers. They also have a large stack of magazines for customers to enjoy. Due to its location, it’s a very good place to make a pit stop if you’re heading from west to east. Located at 30 W. 8th st. Between 5th av. and McDougal. 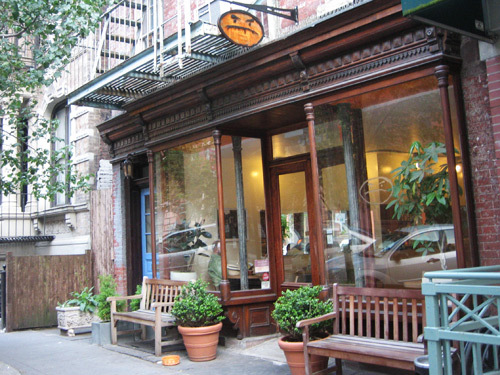 Kava Cafe in the West Village is home to sandwiches, sweets, and great coffee, but the biggest draw, especially this time of the year, is the backyard seating they offer. The back patio is the perfect place to meet friends or go on a date over a cup of iced coffee. Don’t blink or you’ll miss it. 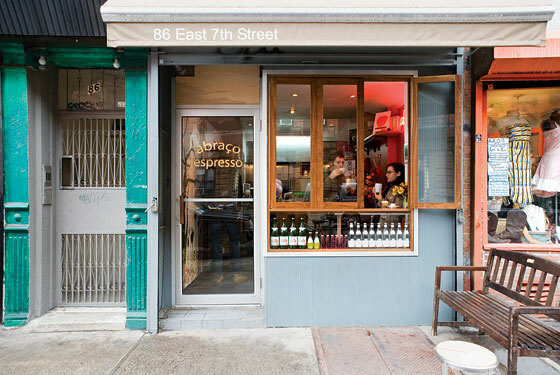 Abraco is a hole-in-the-wall shop that’s more of a grab-n-go then stay and sip. Not for the weak, or lovers of creamy drinks, their espresso drinks are bold, flavorful and strong. Faithful customers swear their olive oil cake’s also a must-try. Abraco, 86 E. 7 St. The homey, welcoming coffee shop, though small, is certainly mighty, with smiling baristas serving up the drinks. The Counter Culture coffee and tasty baked goods make this a go-to neighborhood spot. Bluebird Coffee Shop, 72 E. 1 St.
Cafe Grumpy, 224 W. 20 St.
For a clean, industrial vibe head over to La Colombe and sip one of the city’s best espressos or lattes. Always sweetly rich with flavor, their coffee pairs well with their flaky, delicious almond croissant. They may not have a posted menu, and their decor excludes the standard “clutter of CDs, coffee mugs, home coffee machines and lunch foods,” but this shop is, regardless, a must-try for any coffee lover. 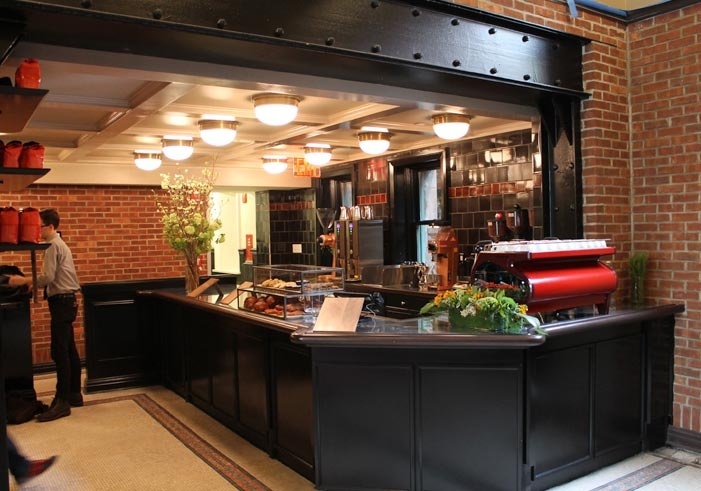 La Colombe Torrefaction, 270 Lafayette St. The Randolph is a cafe by day and cocktail bar by night. However, that doesn’t mean you can’t enjoy the best of both worlds: throughout the day they offer coffee cocktails in addition to their menu of high quality coffee brews. After 5 p.m they stop coffee service, but in case you miss that you can go later for their famous 8-hour happy hour featuring half-priced cocktails. I Am Coffee is one of the newer coffee shops on the scene, but has already been making waves in its brief existence. Founded by Italians who studied the craft of coffee brewing, the tiny shop serves up some of the finest Italian style espresso in the city. They also throw in unique recipes (using ingredients like ginger and apple) which are not to be missed. Keep in mind there’s no seating, so plan your visit accordingly! If any of you have any suggestions for me, please drop me a line and I will for sure go try some more coffee spots.